Alvin Ailey American Dance Theater is a proud member of Dance/USA, the national service organization for professional dance. 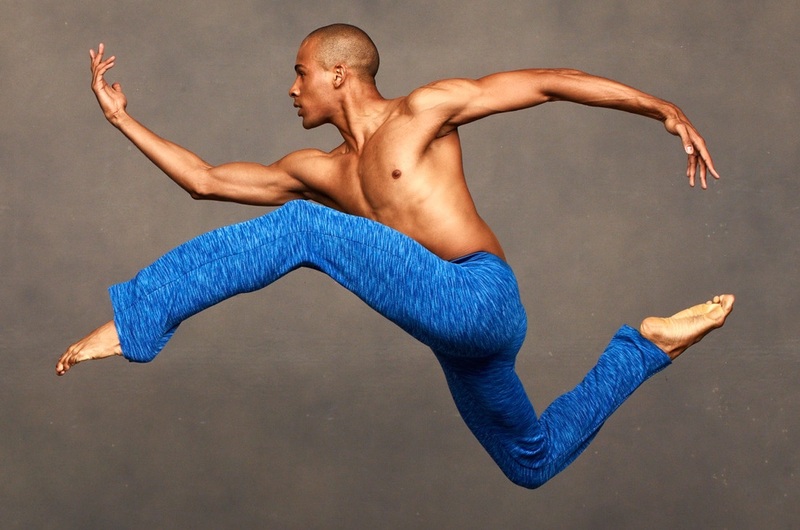 The Ailey organization remembers two longtime members of its Production staff, E.J. Corrigan and Calvin Hunt, who both passed away in the spring of 2014.